Collaborative research communities across the GW4 universities can apply for up to £75K in an open funding call. 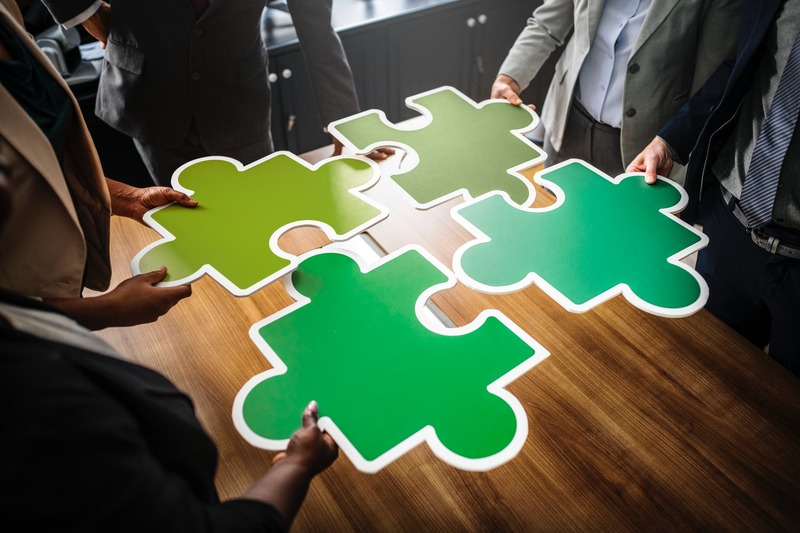 The GW4 Alliance has announced its latest funding opportunity for collaborative research communities across its four universities; Bath, Bristol, Cardiff and Exeter. The GW4 Initiator Fund offers awards of up to £20K for emerging GW4 research networks to establish themselves through collaborative activities such as sandpits and workshops. Accelerator funding, between £20k and £75k, aims to strengthen existing communities and deliver a step change in world-class research. This is an open call and applications in all areas of research are invited to both the Initiator and Accelerator Funding streams. Existing GW4 research communities (i.e. communities which have received Initiator funding or have otherwise been established) aiming to scale up to significant external bids are particularly welcomed. Projects with a focus on the Global Challenges Research Fund (GCRF) or Industrial Challenge Strategy Fund (ISCF) are also encouraged. This funding call builds on the recent announcement of the new GW4 research communities. GW4 has invested £2.65m in 77 research communities to date, which have worked with over 140 non-academic partners and have produced pioneering findings. GW4 research communities have explored the causes of AMR in Thailand, produced biofuels from algae and provided evidence for self-harm intervention in schools. This call is open now and will close on 16 November 2018. It is anticipated that decisions will be made January 2019, with research projects expected to commence in February 2019. Applicants can download application forms and access in-depth guidance on the GW4 webpage.